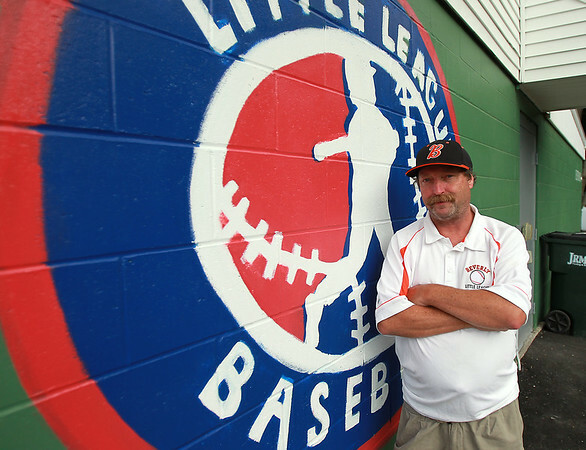 Beverly Little League President Tom Smith. Harry Ball Field in Beverly will be the site for the 12-year-old All-star Williamsport State Finals. DAVID LE/Staff photo. 7/17/14.